Learn the basics of hand sewing to how to use the sewing machine at Sew Confident's course especially for men... Sew Macho! Sew Macho is a course developed especially for men (Ladies are welcome too though!). We will learn from the basics of hand sewing to how to use the sewing machine, hem trousers/jeans and how to patch and mend holes in jeans and other items of clothing. 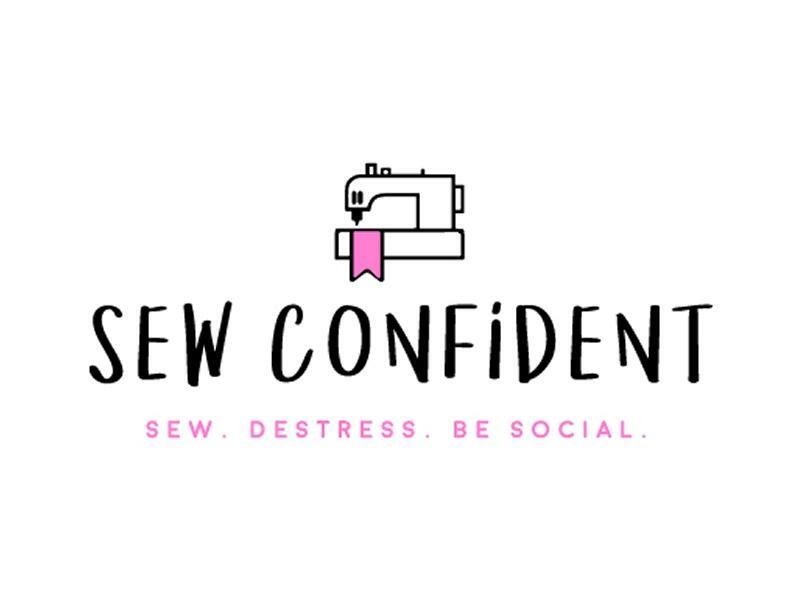 You will leave with a great understanding of the sewing machine and a new found confidence to fix all your own clothes (move over Nan, I've got this). Sew Macho is set in a friendly relaxed environment, no grumpy ex Home Economics teachers in sight. Want to head out after? Luckily for you our studio is based in Finnieston, West End. YOU DO NOT HAVE TO BRING YOUR OWN SEWING MACHINE as machines are provided. We will email you with a list of things you can bring such as jeans that need hemmed/fixed. But if you don't have anything don't worry as fabric to work on will be provided! Shortly after booking we will contact you to ask for a contact telephone number and to advise you about materials needed. Please keep an eye on your junk folder as our emails sometimes find their way there. While we take every opportunity to ensure the details for Sew Macho are accurate, we always advise that you contact the event organiser before setting out for the event to avoid disapointment.